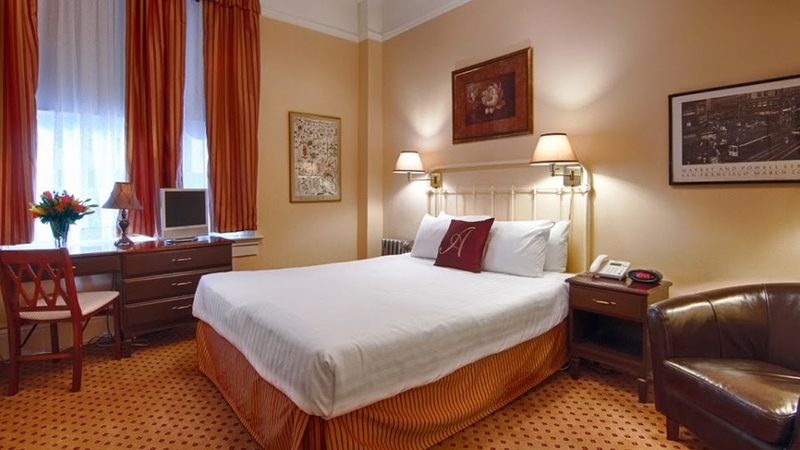 At The Andrews Hotel in San Francisco, we want your stay with us to be as stress-free as possible. This is why we make it easy to book overnight accommodations. Below you will find several ways to schedule your stay. When making hotel reservations, you may wish to look at our rooms and rates before finalizing your decision as our pricing is based on availability. This information is located on our online booking agent found below. We will reply with confirmation information or alternative room types or dates if the requested rooms are not available. We will need your arrival and departure dates, room selection, as well as your credit card number for each booking. For special pricing and promotions, contact the hotel directly at (415) 563-6877.